There are only two things we like about Mondays: the wholesaler wrap and looking at all the pretty photos in the wrap instead of doing any actual work. APT just launched a sneak preview of their 2020 Europe brochure! To celebrate the launch, APT are offering some incredible Superdeal savings. Book before 30 April 2019 to take advantage of Superdeals including Fly Free. This unmissable deal is available on selected itineraries across all 2020 departures and cabin categories. What’s more, book selected holidays that include a river cruise of 14 nights or more in select cabin categories, and your clients can Fly Business Class for $1,995 per person. Other Superdeals include Companion Fly Free, Air Credits and No Solo Supplements on select itineraries. For further information or to request brochures please call 1300 196 420, visit www.aptouring.com.au/destinations/europe or contact your local Business Development Manager. Sporting enthusiasts will have all eyes on Japan later this year, with the Rugby World Cup taking place in 12 venues across the country between September, and November and in 2020 when the Tokyo Olympics take place. But garden lovers, foodies, spa travellers and admirers of great art can also find their focus in the Land of the Rising Sun with A&K’s Japan portfolio offering a range of bespoke experiences taking guests behind the scenes and under the radar. There are opportunities to explore Tokyo’s spiritual side with temple visits. Or watching sumo giants practising their ancient skills. Guests can meet the extraordinary free-diving women who keep alive the 3,000-year-old art of pearl fishing and there are great gardens to explore in any season. Culinary highlights abound with traditional kaiseki meals, street food tours, sushi making, sake sampling and serene tea ceremonies and much, much more. A brand-new tour from Rome specialists Roma Experience offers travellers a unique opportunity to explore the 2,000-year-old Roman pyramid for one day only. This new tour offers holidaymakers something totally unique and off the typical tourist route: the chance to see an impressive pyramid first-hand, outside of Egypt. 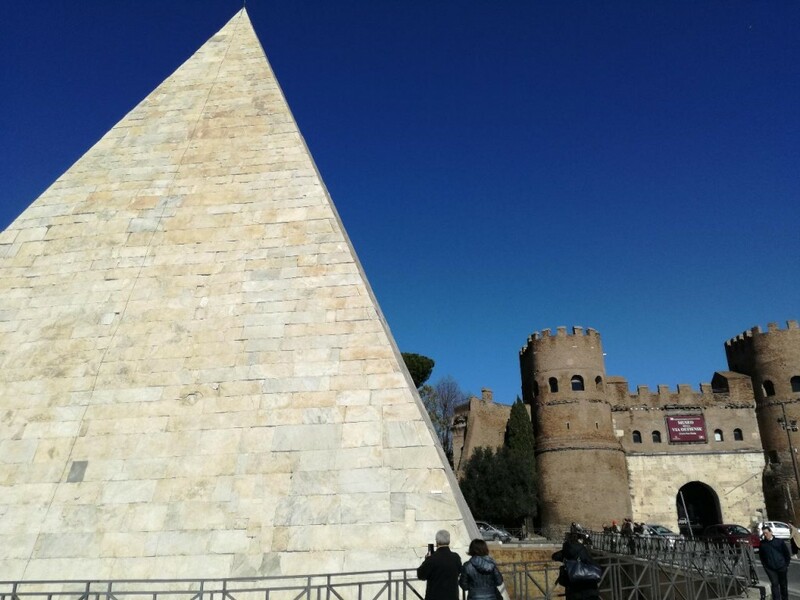 Roma Experience’s Ancient Pyramid single-event tour is running on the 15th June 2019,, and the exclusive visit will be as part of a group no larger than 20. The tour will also offer the chance to journey to the heart of Ancient Rome’s wealth and grandeur with a visit into the pyramid’s sepulchral chamber in a group of no more than 5, providing the ultimate, personal experience. The specialist tour guide will bring the history of Ancient Rome back to life, with tales and trivia of the Pyramid from ancient times. The 2,000-Year-Old Pyramid in Rome Tour is priced at €49, exclusively on the 15th June 2019. Find out more here. 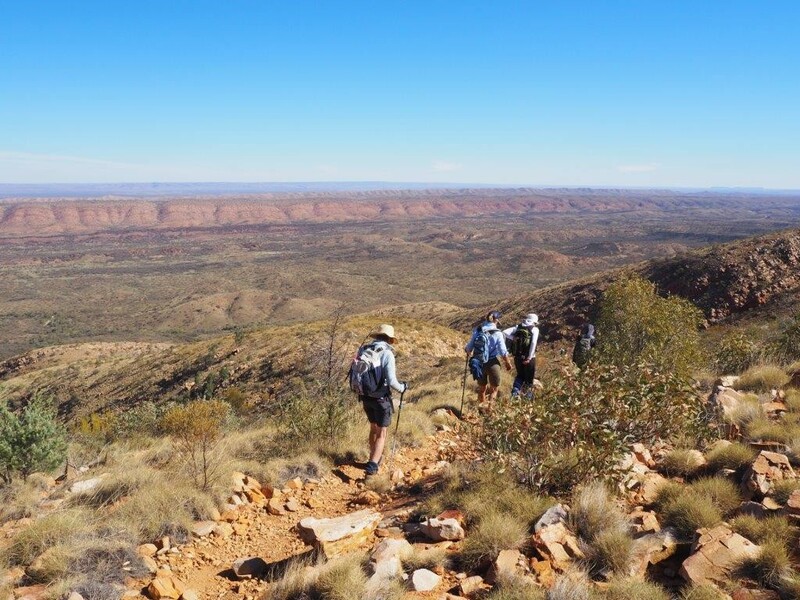 Book your Northern Territory Walking Adventure now – and you’ll be more than $600 ahead! Book a 2019 Northern Territory walk with Australian Walking Holidays before 17 February and you’ll receive a $500 Wild Earth gear voucher and a 5 per cent discount off your trip price. Australian Walking Holidays and Tourism Northern Territory are partnering on the “Gear Up and Save” Promotion, to deliver a $500 Wild Earth gear voucher as well as trip discounts on selected NT walking adventures. With more than 14 itineraries and styles, there’s a Northern Territory walk for everyone. See www.australianwalkingholidays.com for a full range of trips and terms and conditions. Quote code NTGEAR19 when you book before 17 February, 2019 for walks this year. For more information and bookings please visit www.australianwalkingholidays.com or call 1300 767 381. Now more than ever it is your time to travel to Canada and the USA with great savings from Evergreen Cruises & Tours. Save up to $2,400 per couple with the 18 Day Rockies Grandeur with Rail and Alaskan Inside Passage Cruise, or up to $2,200 per couple with the 24 Day Canada and Alaska Voyage of the Glaciers Cruise. 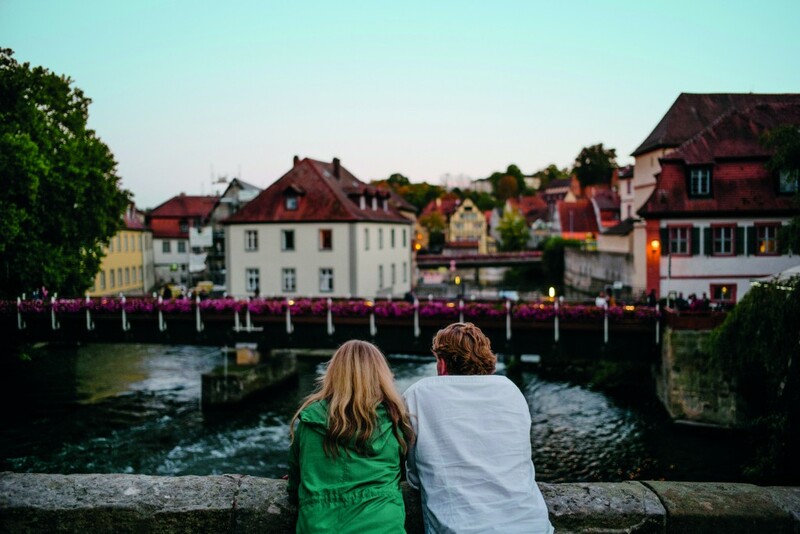 Experience Evergreen’s hand-crafted itineraries for less, with great savings in our Time to Travel campaign. 19 DAY ROCKIES GRANDEUR WITH RAIL & ALASKA INSIDE PASSAGE CRUISE • 11 Day Rockies Tour, including 2 day Rocky Mountaineer Rail Experience • 7 Night Alaska Inside Passage Cruise in an outside cabin • Glacier Bay National Park & Ice Explorer Guided Tour • First Class Hotels including Fairmont Chateau Lake Louise • Jasper National Park with a guided walk & Butchart Gardens • Ascend Sulphur Mountain in a gondola with views over Banff. Explore the magnificent west coast or discover the sophisticated east coast, or combine them both for the trip-of-a lifetime. You only get one opportunity to create a once-in-a-lifetime Canada & Alaska experience – this is your time to explore. 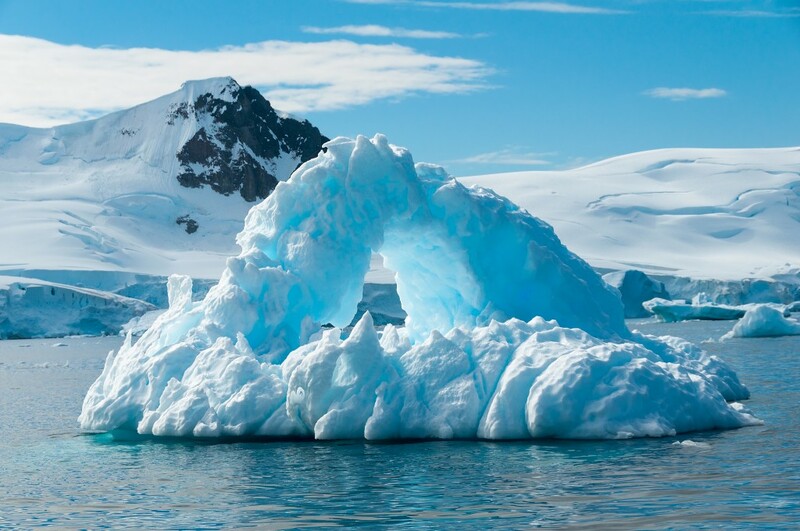 The Great Chimu Sale, running only until the 28th February 2019, will also be offering up to 40 per cent off other expeditions to Antarctica; up to 35 per cent off Latin America small ship cruises and group tours; and up to 30 per cent off Arctic voyages. It aims to make these bucket list destinations more accessible to travellers looking to achieve their travel goals; exploring once in a lifetime places while becoming ambassadors for their protection. Chimu believe that the same sentiment applies to the other end of the Earth, the Arctic. Included in the Arctic product on sale will be Chimu’s inaugural charter cruise to this region, Arctic Unveiled, discounted by 30 per cent with a starting price now from just AU$4991 for eight days. 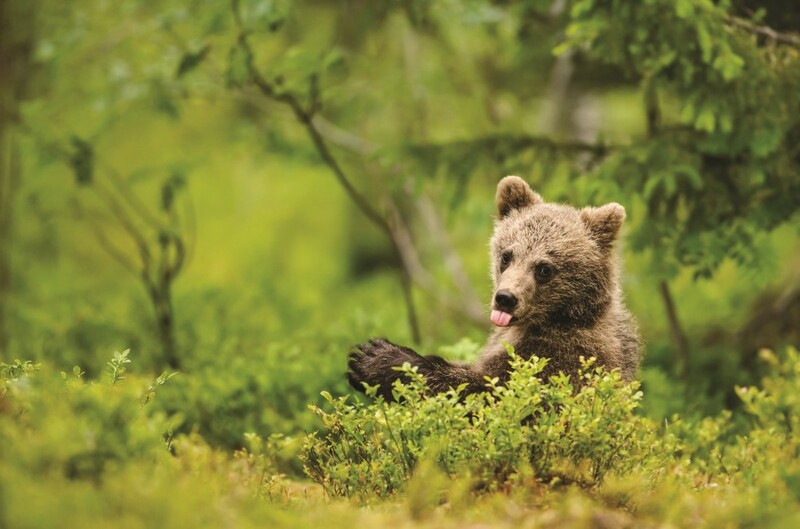 This exclusive Chimu cruise will depart from Longyearbyen, Norway, on the 23rd June 2019 and will explore the remote area of Spitsbergen which is the realm of the elusive and increasingly endangered polar bear. Among the Latin America trips on sale will be up to 35 per cent off a luxury small cruise in the Galapagos Islands with a starting price now from AU$2551. The voyage which explores four of the archipelago’s beautiful islands in as many days with just 16 passengers will be in search of blue-footed boobies, sea lions and lava lizards. Chimu are also offering discounts on their small group tours to Latin America such as Colours of Peru , 14 days now from AU$5890. This trip offers a ‘willing to share’ room option making it ideal for solo travellers who would like to avoid single surcharges. Wholesaler wrap: APT’s new Egypt & Jordan offering, Vegan adventures in Myanmar + more! Been wondering what all your wholesaler friends have been up to lately? Well, you’re in luck! Cruise wrap: Seabourn’s new expedition ships, foodie cruising, CLIA live series update + more! Thought we’d forgotten to include the Big Fat Cruise Wrap in today’s newsletter? Think again! Check out all of this week’s important cruise industry announcements right here.